And suddenly, Warner Bros. revealed this in San Diego. 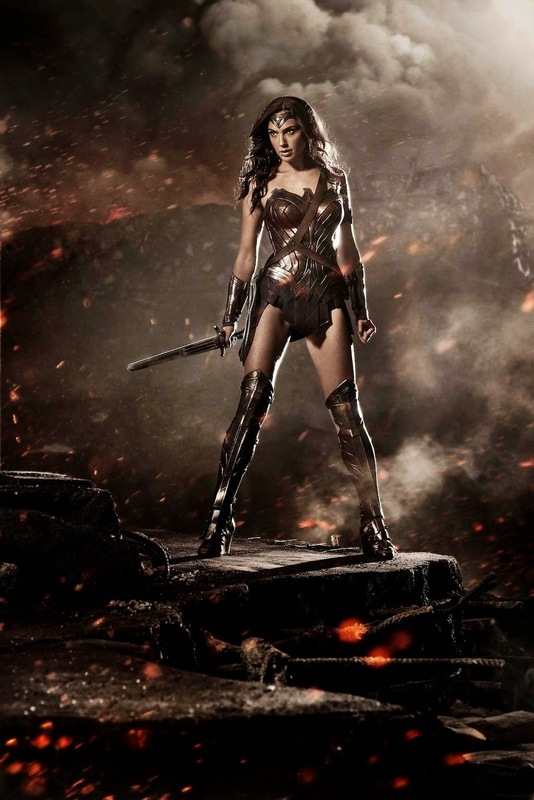 Gal Gadot on full Wonder Woman Suit. Now I'm pumped for this movie. Now give us the other members of the League!!! Set to open worldwide on May 6, 2016, “Batman v Superman: Dawn of Justice” is to be distributed by Warner bros. Pictures.